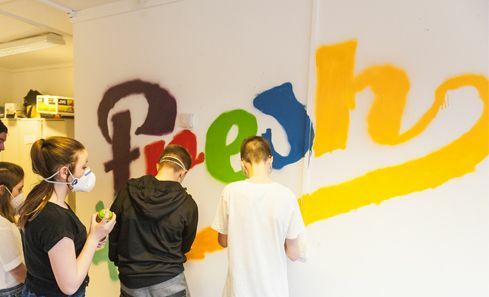 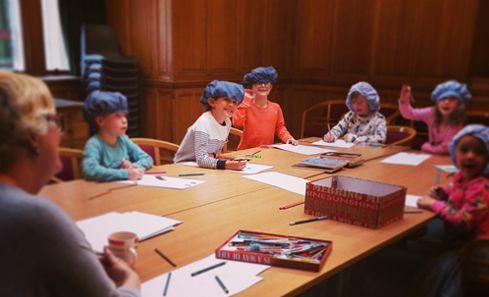 #FreshCreations is a refreshing new youth-led approach to connect young people of West Dunbartonshire to their creativity through youth art provision, opportunities and paths of progression. 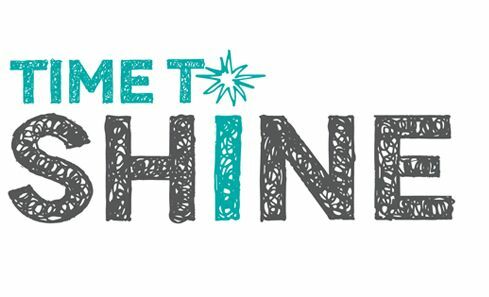 Youth arts advisors selected from communities across the country have been appointed to guide the delivery of Scotland’s National Youth Arts Strategy, Time to Shine. 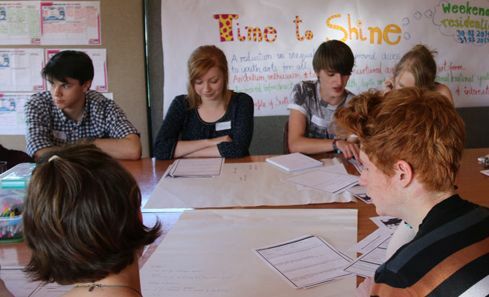 The new National Youth Arts Advisory Group will play a crucial role in shaping the future of arts for young people in Scotland. 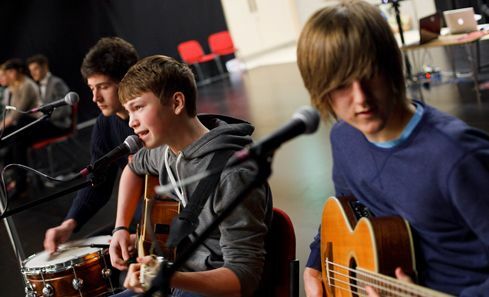 Creative Scotland is delighted to announce £3.1m support to help boost youth arts provision across Scotland.